It never ceases to amaze me how looking through the lens of a camera can change the way you see things. I’ve lived in Leatherhead for 11 years so I know it pretty well, but it’s not until I go out with my camera that I really start to see things. 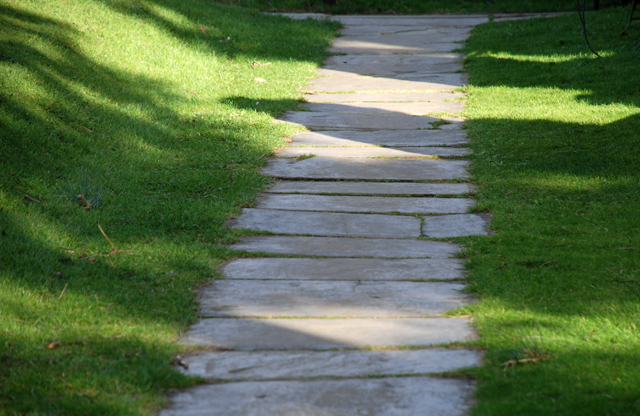 Last week I took advantage of the sunshine and went for a walk to the St Mary’s Church garden with my camera. The garden itself needs some time to come to life again as the perennials and grasses had been cut down ready for the new growth, but the textures and materials around the church made for some quite interesting photographs. 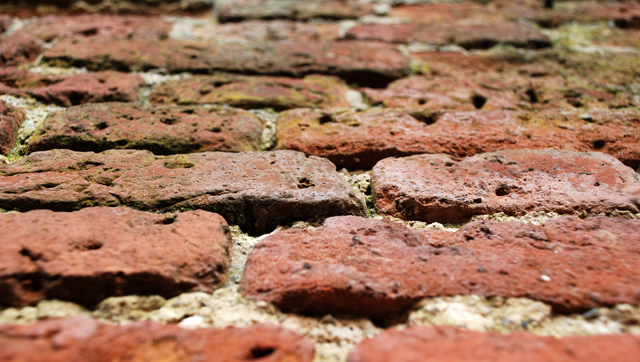 The old brick walls around the garden are battered and weathered but I think this just adds to the charm. 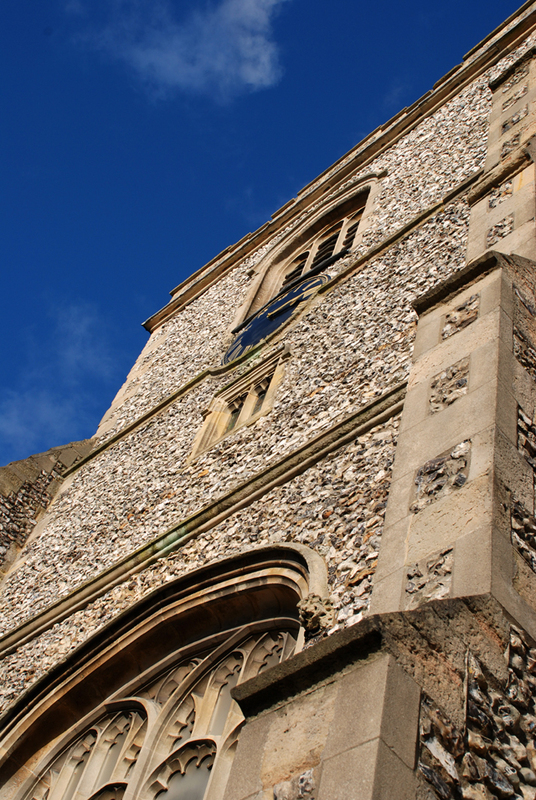 And the flint walls of the church are superb – it’s not until you’re close up that you realise they were built by very skilled craftsmen. 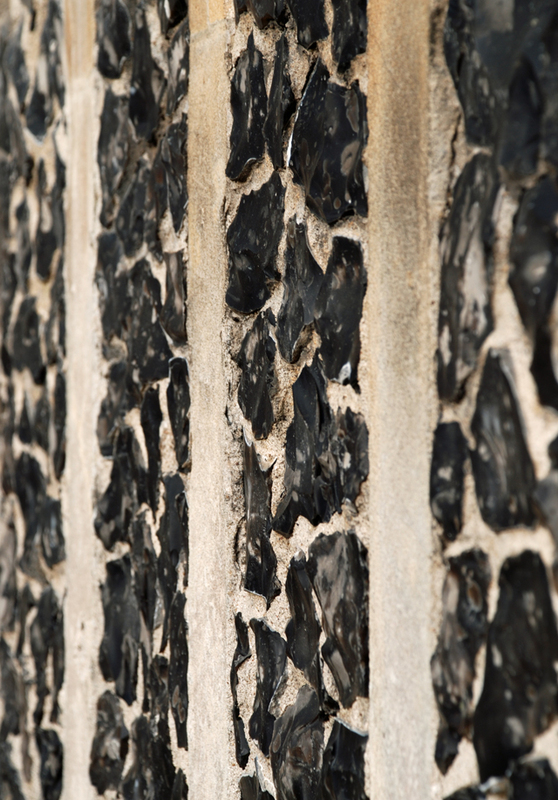 At eye level, each piece of flint has been split perfectly to give a dressed finish. 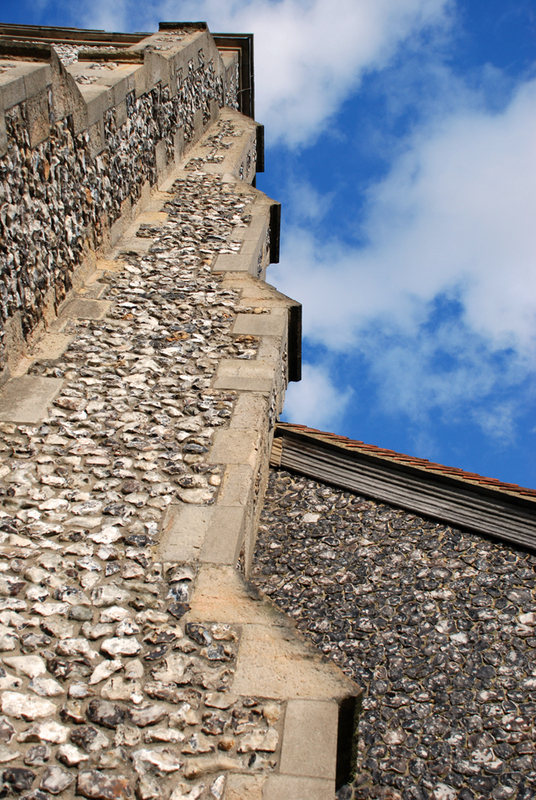 but as you look up, you see that there are whole pieces of flint, giving a much more textured effect. 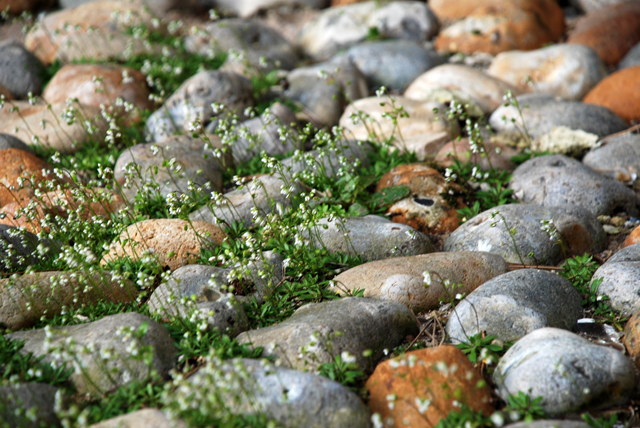 The picture below shows the contrast between each finish – a subtle change in textures using the same material. 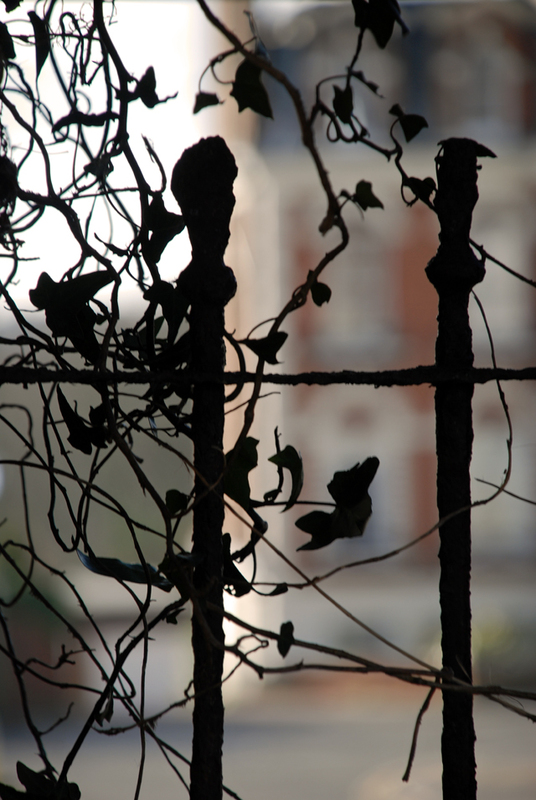 I find this sort of detail quite inspiring…it’ll be stored away for use at some point in a garden! 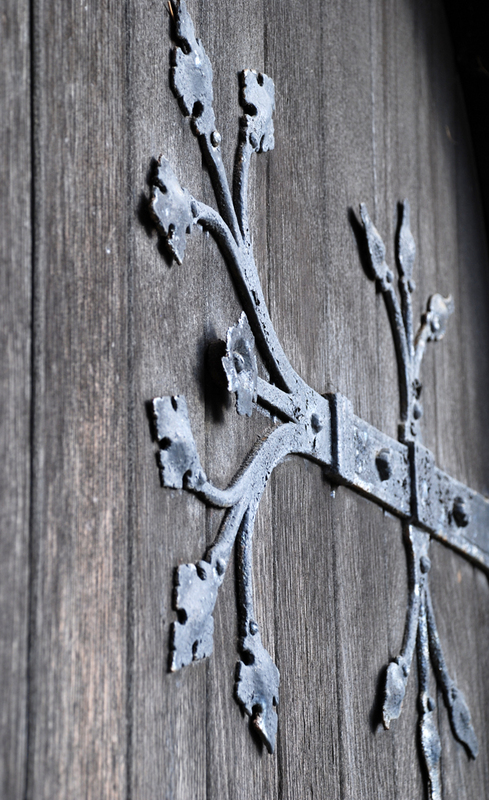 The main doors of the church have really ornate ironwork bolts and hinges. I love the contrast with the weathered timber.